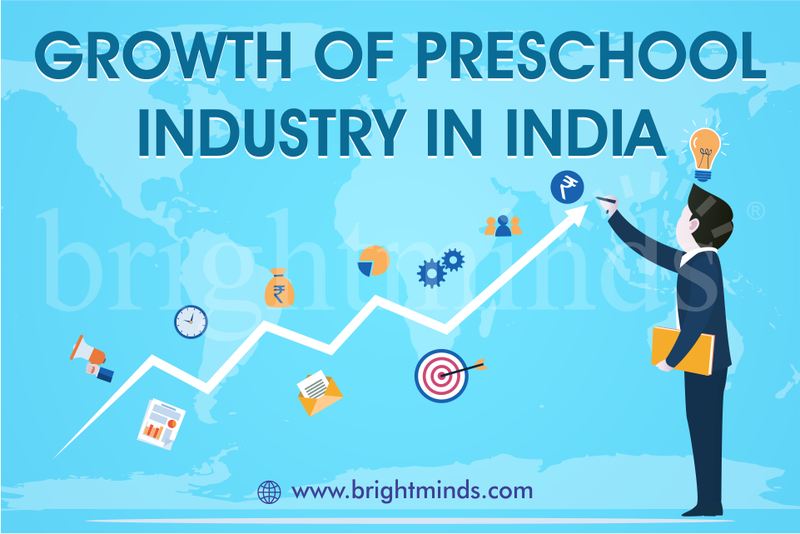 According to previous research report the preschool market thrived in India, with market share of 13.5% growth during 2011-2014. 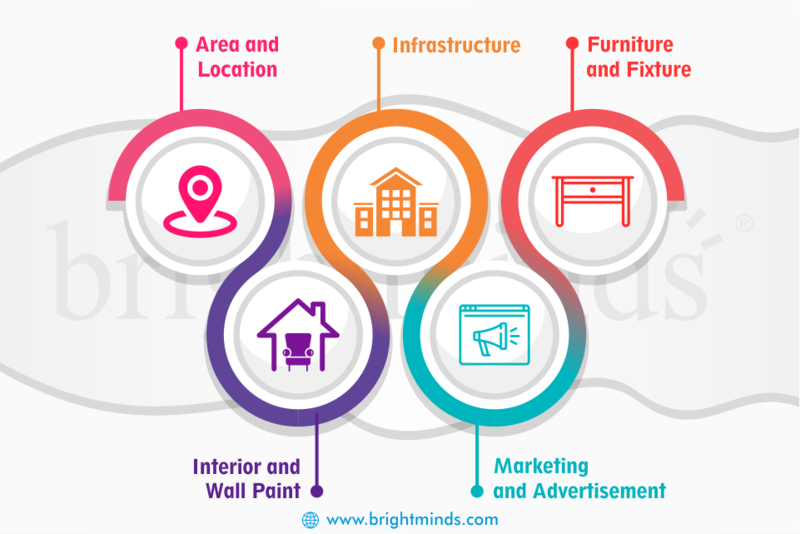 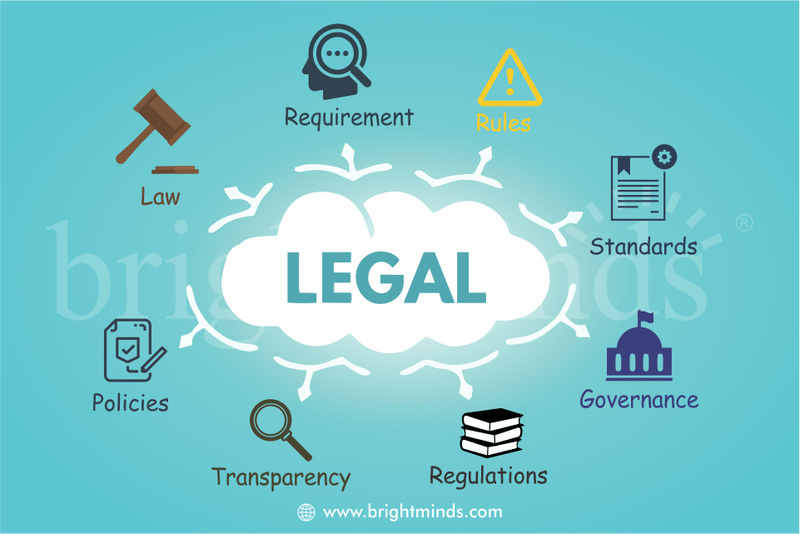 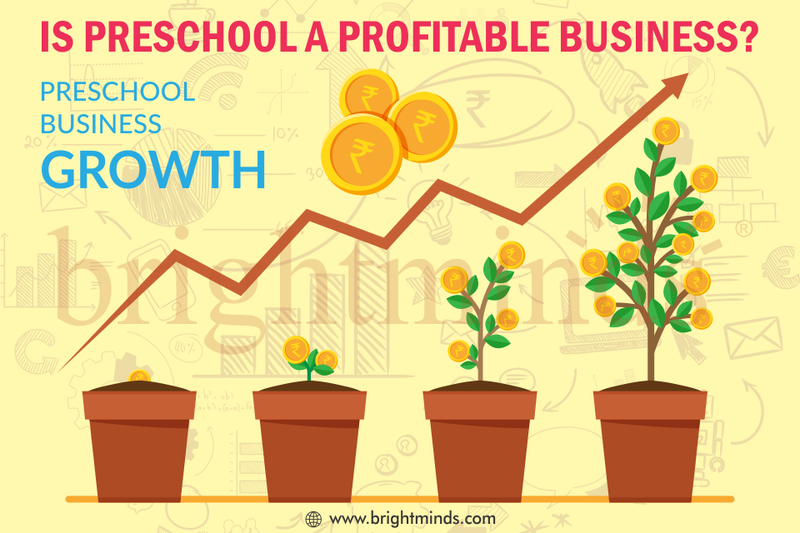 Rising inclination among parents regarding early childhood education and care, growing working woman population coupled with increasing expenditure on education is expected to drive India preschool/child care market in the coming years. 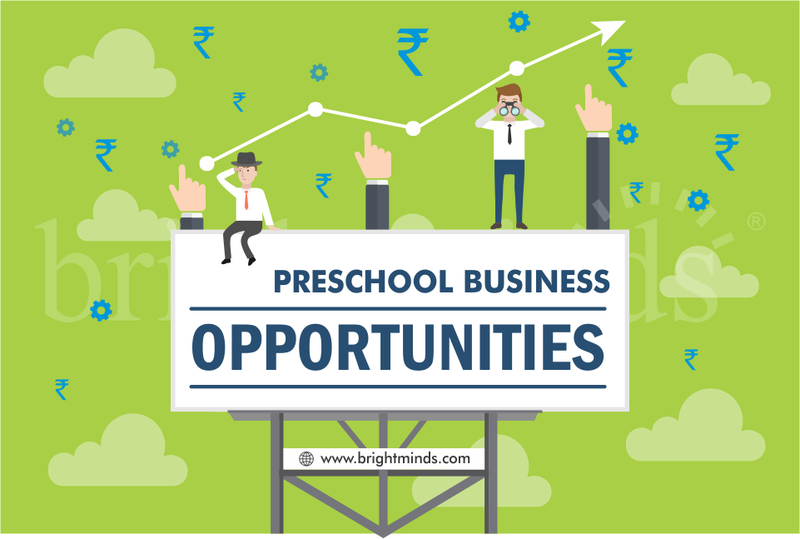 It is projected to preschool market will grow at a CAGR of over 23% during 2017-2022. 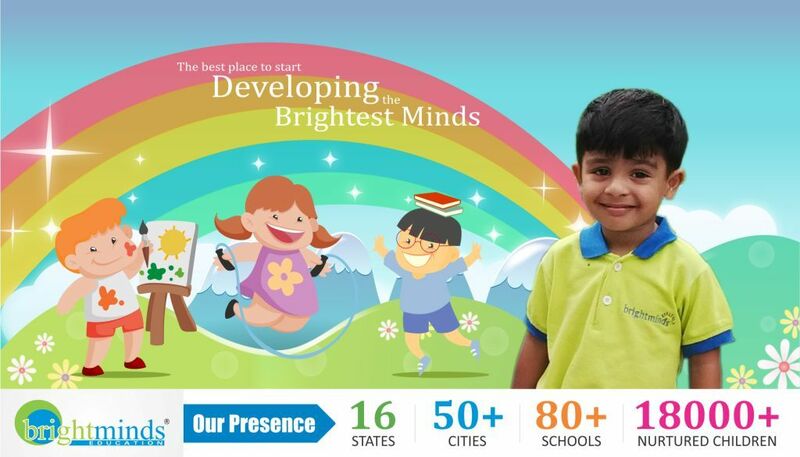 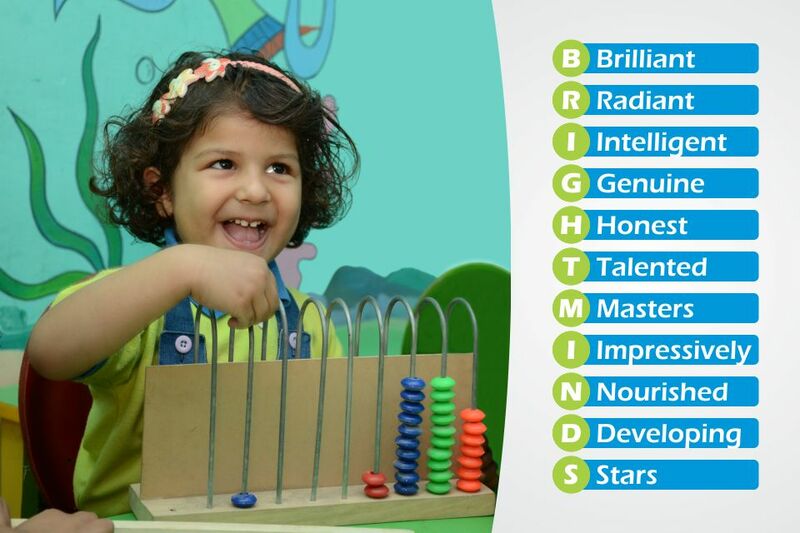 Current decade has witnessed new heights in the field of education. 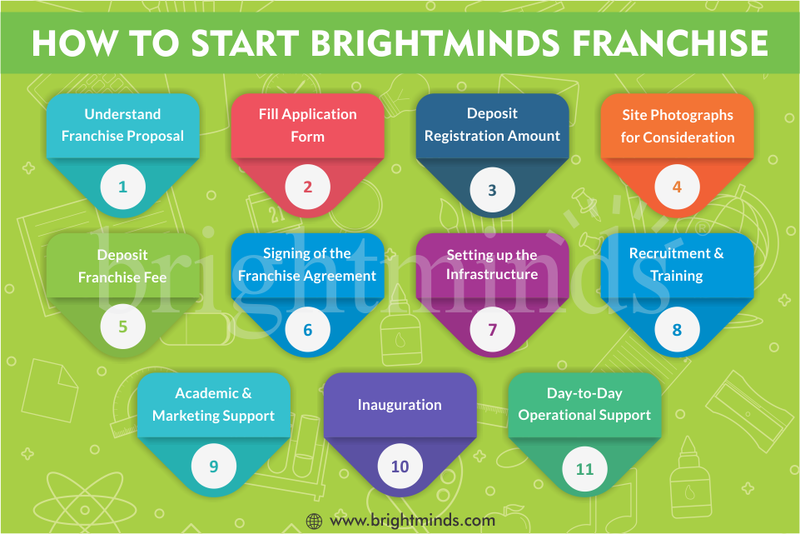 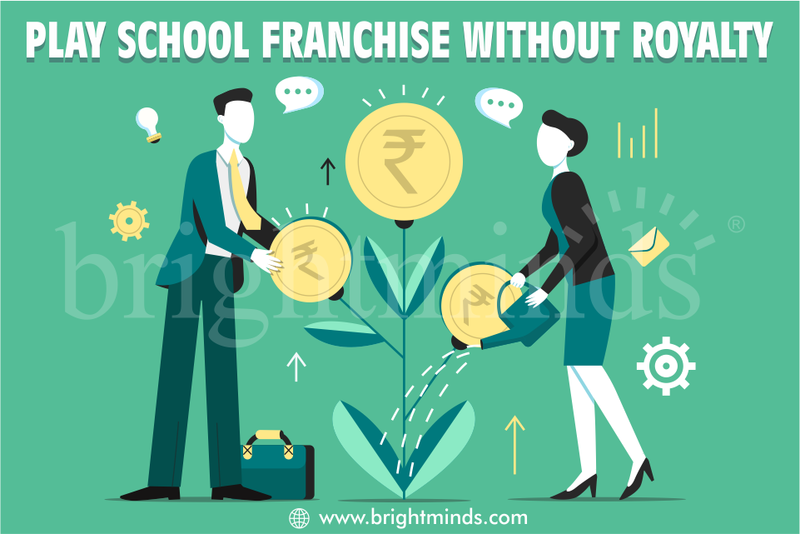 Increasing acceptance of the importance of education and the proven success of franchising education in India has led to a boom in the number of entrepreneurs, who wish to expand their brands through franchising education.